This year I'll actually be on a plane on Christmas day so won't enjoy the usual roast, crappy TV and excessive family time. In the meantime I have plans to make my uni room as christmassy as possible; I'm talking a mini tree with lil decorations, a banner, advent calendar and a diffuser that will make my room smell like a combination of Santa's grotto/a swiss chalet/fresh gingerbread/frankincense and myrrh. 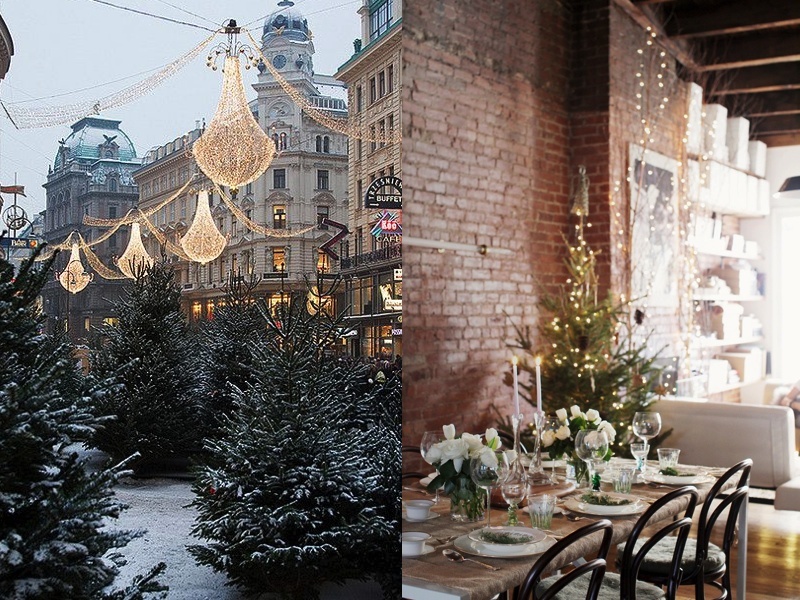 This is kind of like a Christmas inspo board? 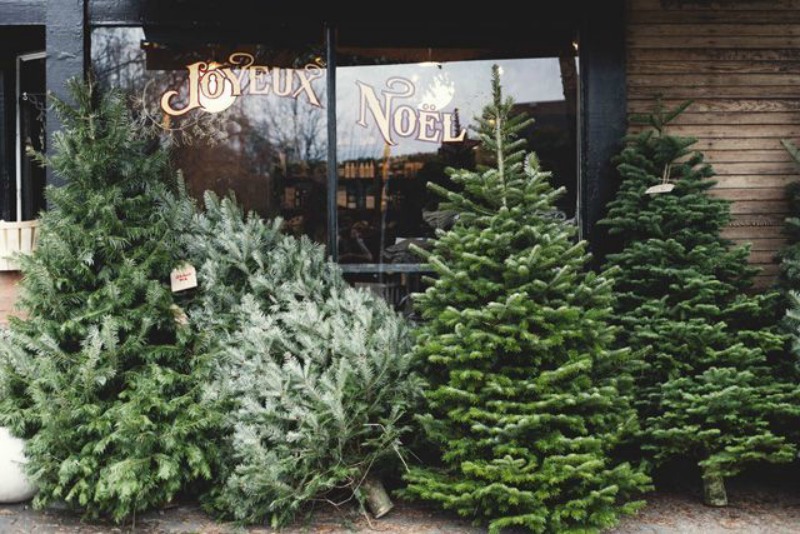 Ideas for baked goods, DIY presents, decorating, dream snowy destinations- or as the title aptly sums it up, a post so i can feel 'all the Christmas feels'. Baking is always a fail safe. 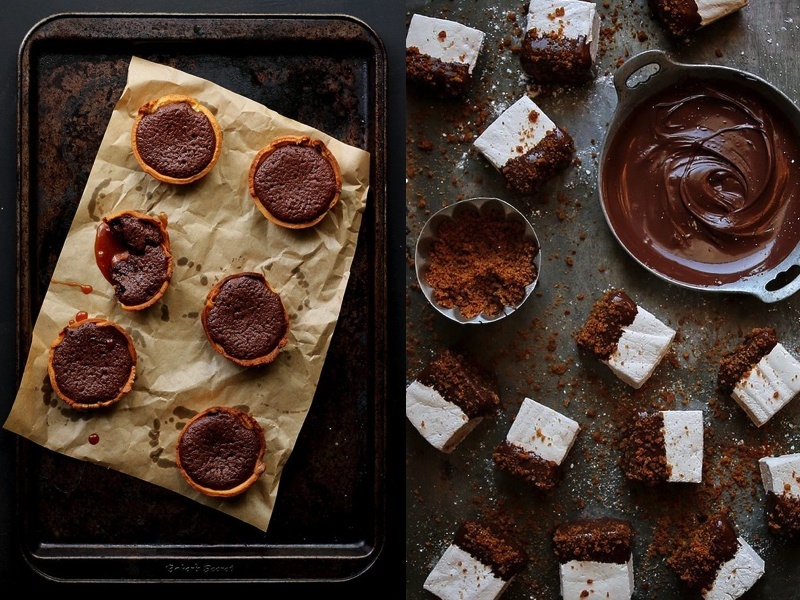 This recipe for chocolate-dipped gingerbread marshmallows and molten chocolate and salted caramel tarts would 100% be ideal to open on christmas morning and could easily be achieved on a small bugdet. I'm also eager to try this mint brownie and no-bake vanilla cake batter chocolate truffle recipe. Cat from Take Courage posted about this DIY snow globe last year on her blog and it would make a perfect gift. This fawn from Cox & Cox would make a cool ornament for the inside if you're not into the London theme, and you could always add something specific to the gift reciever for a personal touch. *couldn't find the two original sources*. 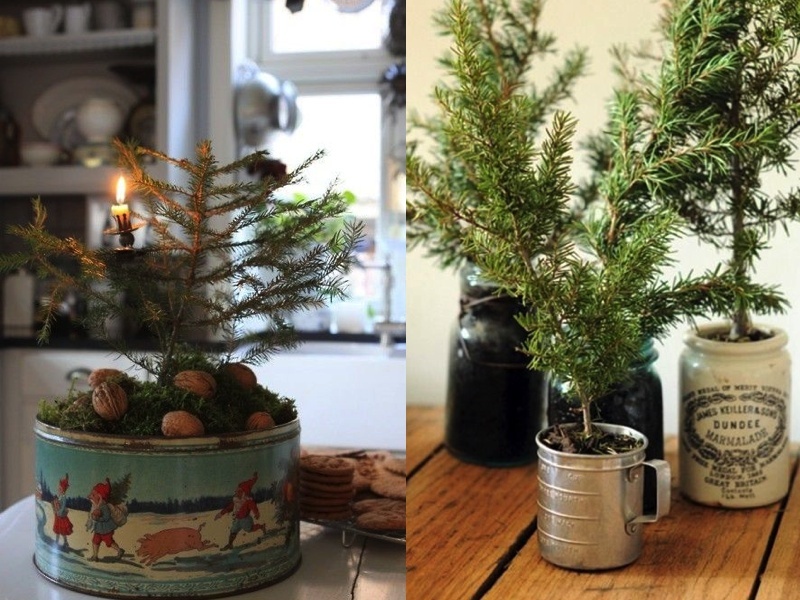 If you have a small apartment or need a last minute christmas centre piece you could find a mini fake or real tree and plant it in a vintage tin or old jar. Also cool for a uni room or office desk. 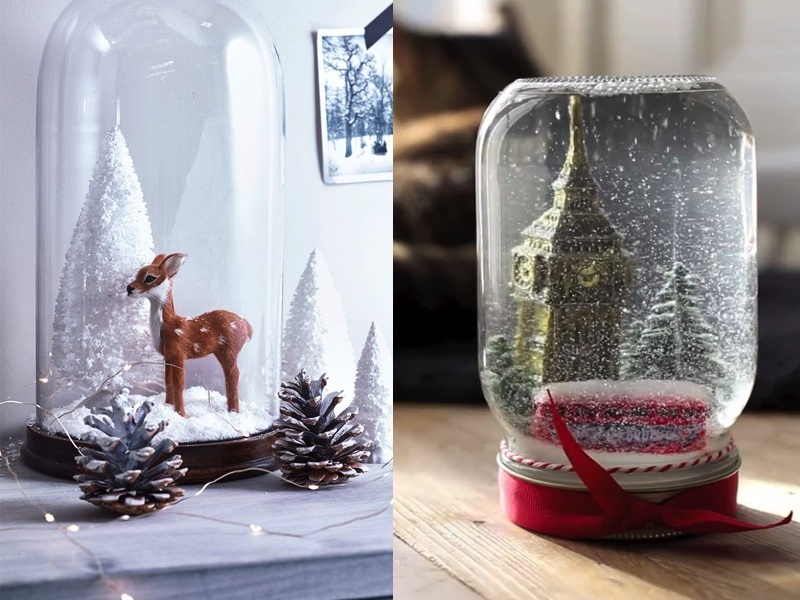 I'm loving the idea of homemade snow globes as well! I hope you have a very Merry Christmas.